10 years ago, it was unthinkable, but today it is a mainstay of selling pharmaceutical products: the online shop. Metropolitan Pharmacy takes on that challenge, briefing us to create a performing online platform that combines the website and the sale of pharmaceutical products. 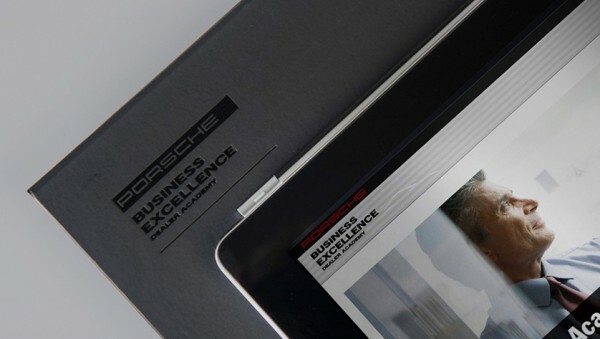 The biggest challenge for us as an ad agency was that we needed to take care not to weaken the brand’s visual power with the technical requirements of am ERP system. 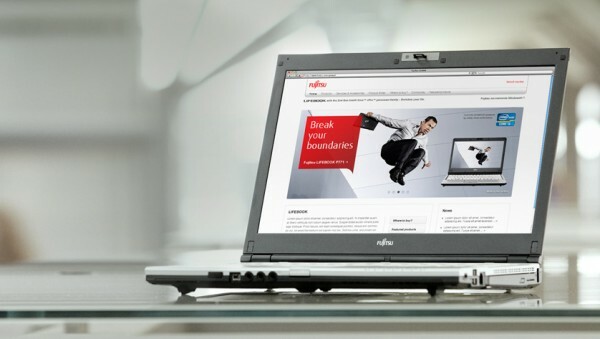 Together we are strong: we brought all relevant partners to the table in order to master this challenge – web shop operators, ERP system operators, CMS providers and our online designers. At the beginning of the process, there were many instances of “that won’t work” from a technical perspective. But in the end, we managed to create a solution together that met all requirements of our client. 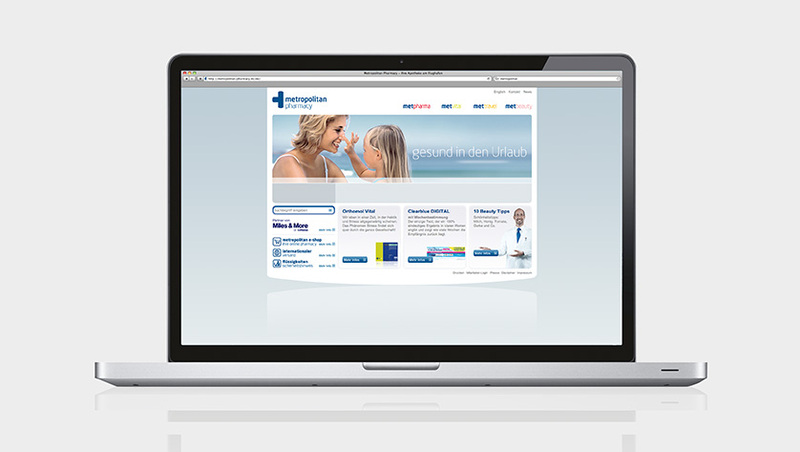 The result: a powerful online shop system with an ERP interface and unique web design. The brand can unfold its strong visual appeal as well as its striking technical aspects perfectly both on the website and in the online shop. This is the first online shop to be based on ready-made modules, while being fully identical to the website. 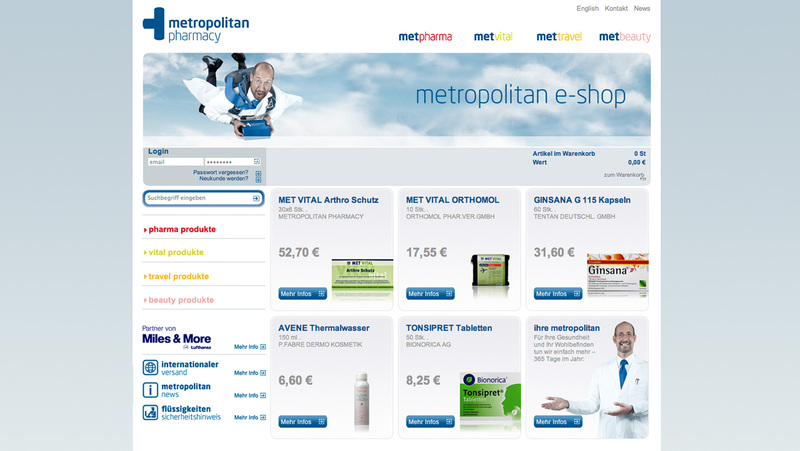 The MET Online Shop is the trailblazer for pharmacies and especially for their online sales.